Click the Truck Hover over each section of the truck to see what work we can do for you! Click a section you would like more information on. Bumpers For more information on a bumper application, click the highlighted area. 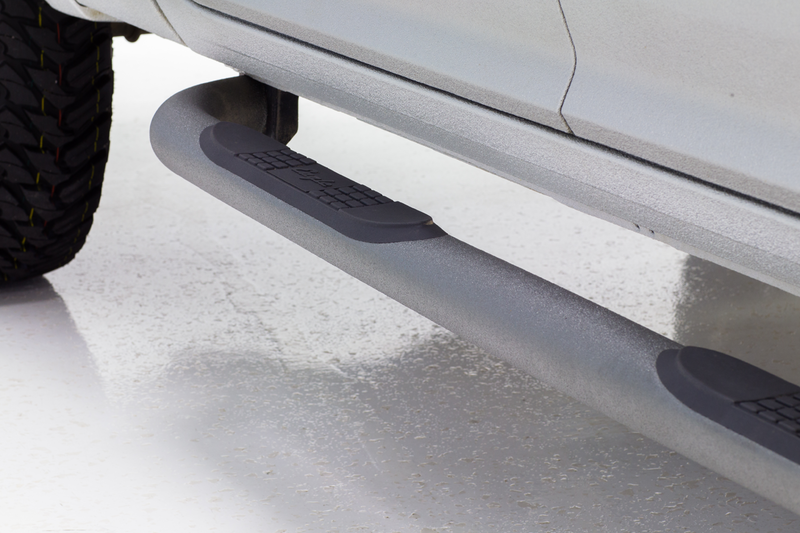 Rocker Panels For more information on a rocker panel application, click the highlighted area. Accessories For more information on accessory application, click the highlighted area. Undercoating For more information on a undercoating application, click the highlighted area. Flares For more information on flares application, click the highlighted area. Bed Liners For more information on a bed liner application, click the highlighted area. Complete Truck Spray For more information on a complete application, click the highlighted area. Armaguard Coatings, a pioneer in the spray in bedliner business, was incorporated in 1991. Over the years, we have built upon a foundation of integrity, innovation, quality and a dedication to customer service. Before most of our competitors entered the sprayed bedliner market, we were well on our way to becoming the most experienced and technically advanced company in the industry. No other liner looks so good and works so hard. Call us today for a free estimate. 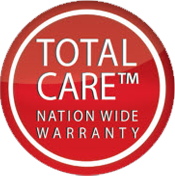 Your bedliner is eligible for the nation wide Armaguard® Total Care warranty for as long as you own your vehicle. Whether you use your truck for work or play, the best way to protect your investment is with a great looking Armaguard Sprayed Bedliner. Why? Because no other liner looks as good and works so hard. 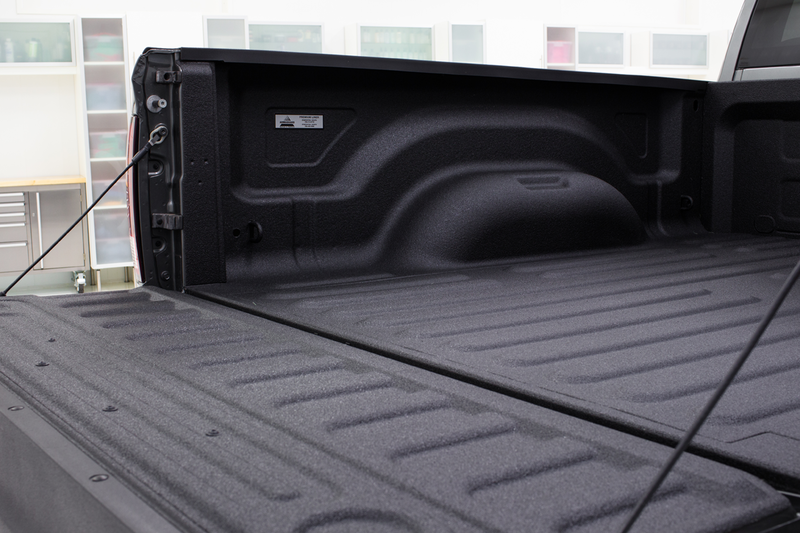 An Armaguard Sprayed bedliner is a great looking addition to any truck – new or used. 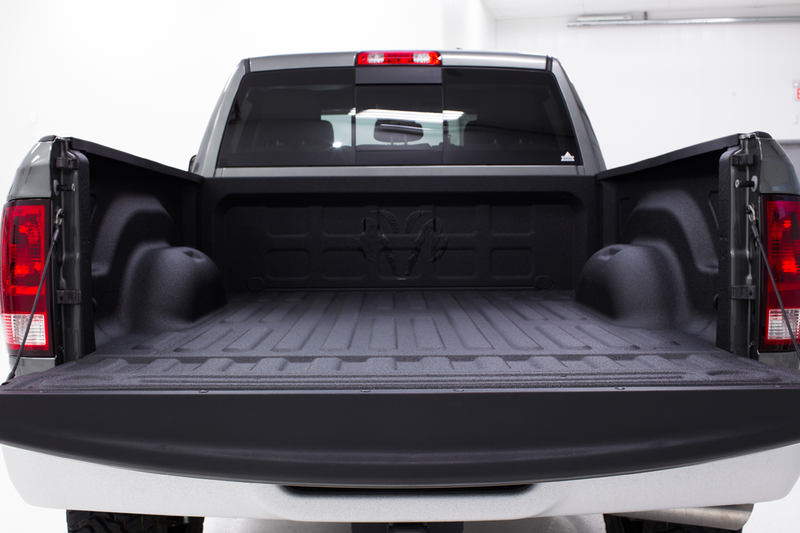 Whether you choose classic black or a color spray in bedliner, you get the very best in protection and appearance. 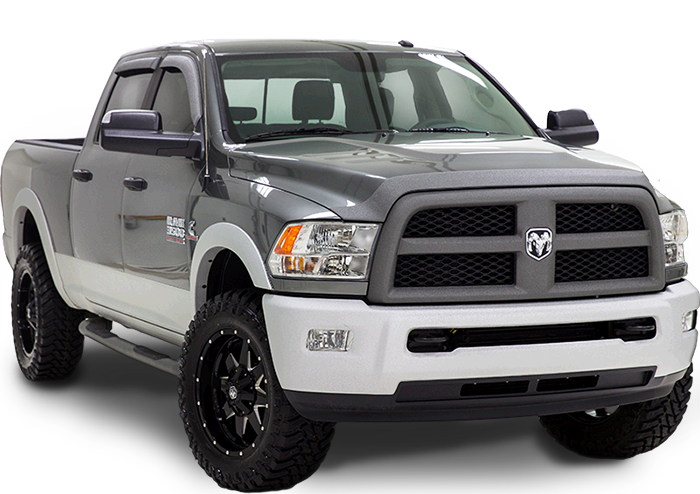 Step bars, grills, vent visors, hood guards, light bars, tool boxes, fuel tanks, head ache racks, tonneau covers.